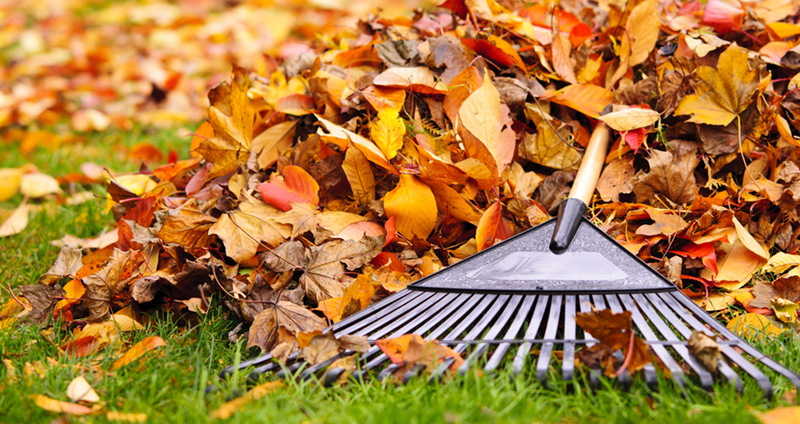 Our fall cleanup services in Toledo Ohio prepare your yard to endure the cold winter months.Keeping your yard clear of leaves, sticks, and other debri will keep your yard healthy and promote growth even through the harsh conditions of winter. Spring cleanup in Toledo Ohio can be a challenge and often requires lots of manual work and time. Let Honey Do handle all of the cleanup services for you! Have a look at our gallery to see some of our work in the Gallery. Having an irrigation system installed by Honey Do can ensure your lawn stays green during long periods of no rain. Honey Do can also handle any drainage or erosion issues you may be facing. Our team of experts has the right knowledge and tools to ensure the issue at hand is taken care of promptly and professionally! Call today for a risk free quote! We at Honey Do Property Management strive to please the customer and make it our main priority and goal on each job. Our job is not complete until you are 100% satisfied!